You are here: Home » Who is The Boss Baby? 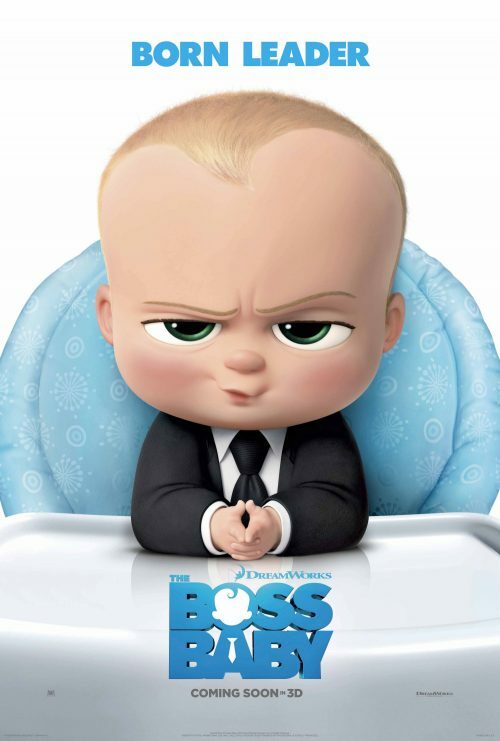 Who is the Boss Baby? Based on Marla Frazee’s book of the same name. Not only do we get the fantastic, first, trailer but the poster as well. Both are as hilarious as the other!